Lockheed Martin Corp., Moorestown, New Jersey, is being awarded a $585,206,351 fixed-price incentive delivery order for the Homeland Defense Radar - Hawaii (HDR-H). The contractor will design, develop, and deliver the HDR-H radar providing autonomous acquisition and persistent precision tracking and discrimination to optimize the defensive capability of the Ballistic Missile Defense System (BMDS) and counter evolving threats. This award is the result of a competitively awarded acquisition in which one offer was received. Fiscal 2018 and 2019 research development test and evaluation funds in the amount of $51,389,757 are being obligated at time of award. The work will be performed in Moorestown, New Jersey; and Oahu, Hawaii. The exact location in Oahu, Hawaii, will be determined at the conclusion of the ongoing site selection and National Environmental Policy Act processes. The period of performance is from Dec. 18, 2018, through Dec. 17, 2023. The Missile Defense Agency, Redstone Arsenal, Alabama, is the contracting activity (HQ0147-19-F-0018). 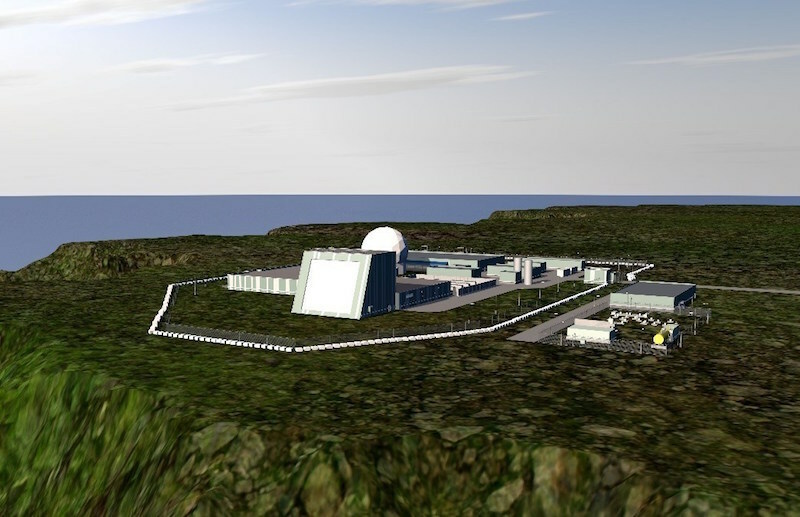 MOORESTOWN, N.J. --- Lockheed Martin was awarded a $585 million contract by the Missile Defense Agency (MDA) to design, develop and deliver its Homeland Defense Radar-Hawaii (HDR-H) in Oahu, Hawaii.